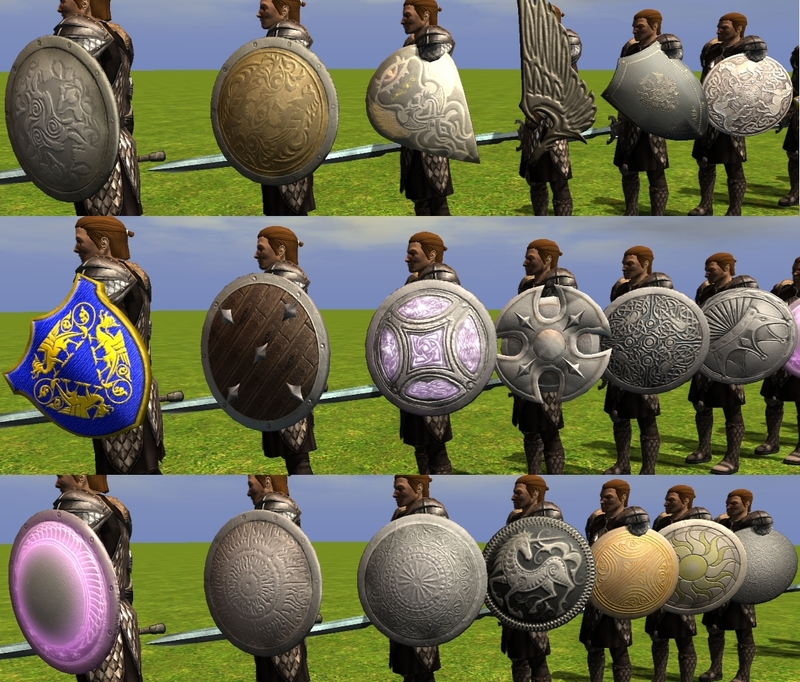 Shields & Weapon Models to Add? I could personally renumber the model slots so that it should work, but in that case could any of the staff tell me which model slots are unused for the various shield categories? Also there is least one model available from this pack https://neverwintervault.org/project/nw ... nd-hakpack currently on BGSTCC, but could more be added in? Most of the NWN2 original scimitar models are really crappy and have impractical proportions, so it would be great to not be forced to use only them. Another pack I think this PW has partially implemented is this one https://neverwintervault.org/project/nw ... ggers-pack. But could the (enlarged) scaled versions be added in as well? There are a few falchion models in this pack that look great, and the falchion weapon has a pretty poor set of models to choose from.